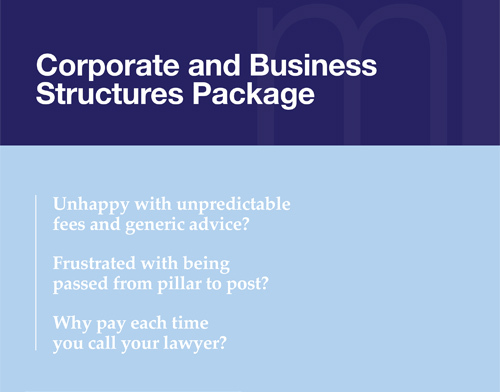 Morton Legal can provide specialist legal advice for a fixed monthly fee. A great way of forecasting your costs and avoiding unexpected legal bills. 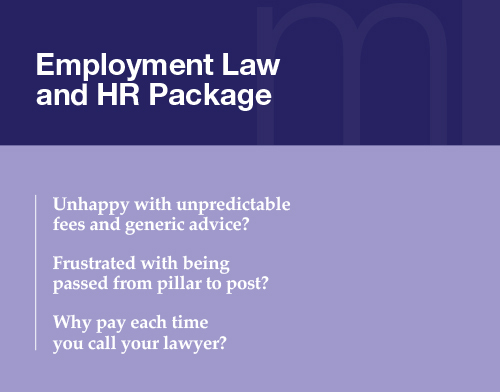 All the above packages include all the necessary documentation, practical commercial advice and access to a specialist telephone helpline for advice when you need it. Fast response times, speak direct to the specialists; don’t wait on hold for a generic call centre response. The service includes a full review and update to all your documentation, based on your requirements and needs as a business. Once all your documentation is in order, the service provided will be continual monitoring of developments in the law and best practice, negotiations with clients and suppliers, regular updates, training and monitoring, on-going advice and assistance, regular discussions and addressing any issues that arise. 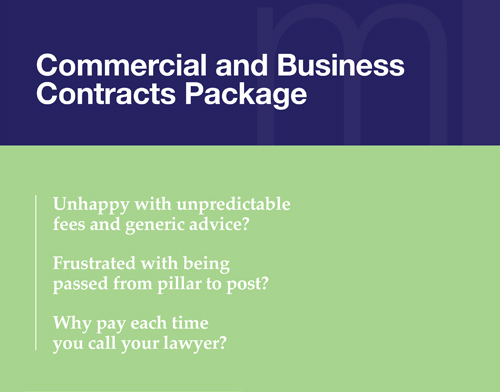 You will get pro-active commercial advice, not just a statement telling you what the law is. Having your own legal adviser on hand at any given time is priceless! Monthly invoices with set fees allow you to accurately forecast your costs and keep your legal bills down.